Home / Uncategorized / Put Your Garden On The Map! Put Your Garden On The Map! 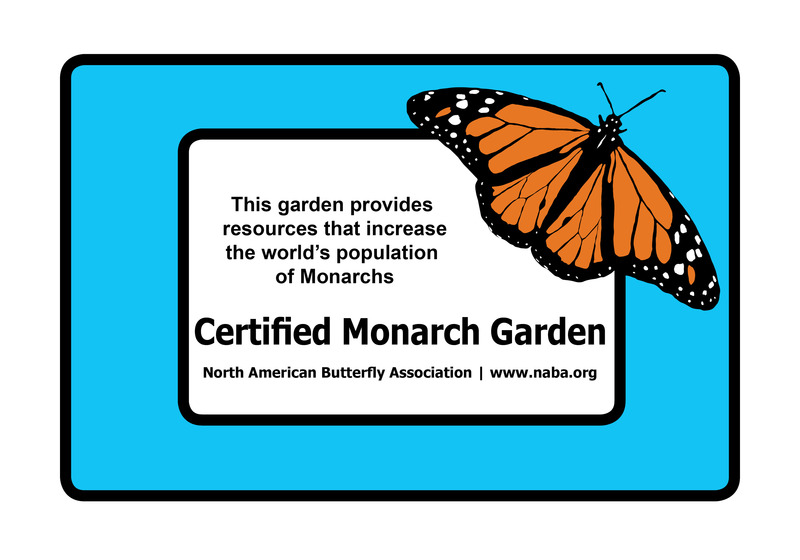 MORRISTOWN, N.J., March 21, 2017 /PRNewswire/ — The North American Butterfly Association’s Butterfly Garden Certification program is a wonderful way to let everyone know that your garden provides resources that increase the world’s butterfly populations. Thousands of individual homeowners and institutions are already involved! Butterflies are not only important pollinators, their caterpillars, along with those of moths, are the major food of nesting songbirds – no butterflies and moths = no songbirds. Providing garden resources such as caterpillar host plants and adult nectar sources will not only attract but increase the production of butterflies, bees and other wildlife. You’ll be amazed by the sheer number and uniqueness of wildlife that will visit the vegetation you steward and remain to reproduce there. Increasing development and excessive pesticide use has made creation of oases for pollinators critical. Encourage municipal officials to maintain and certify additional habitats. Incorporate schools, businesses, civic groups and others in butterfly management. Together, we can make the world a better place for butterflies and human beings at the same time. If we can save butterflies, we can save ourselves ® is more than a slogan – it’s the understanding that keeping sufficient space for wildlife will sustain people as well. – At least three different native caterpillar food plants must be grown, preferably more than one plant of each selected species. – At least three different native butterfly nectar sources must be grown, preferably more than one plant of each selected species. – The use of pesticides is discouraged. Pesticides can kill butterflies as well as other important pollinators. 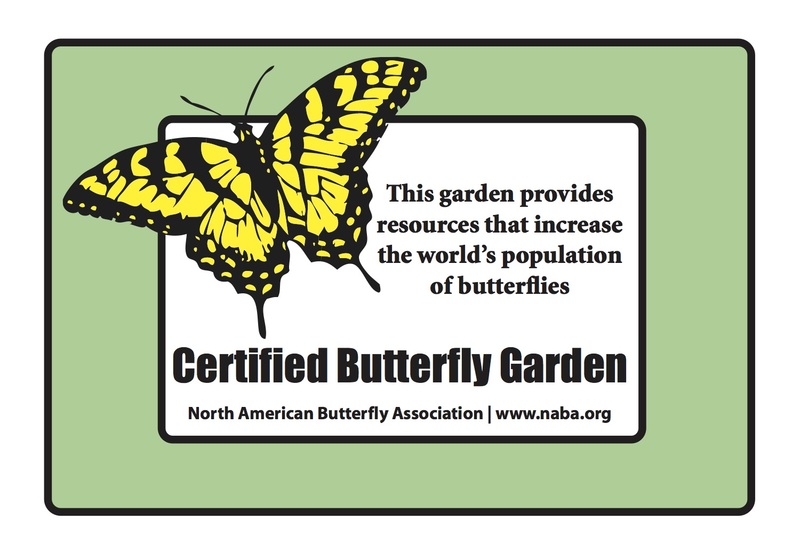 The North American Butterfly Association (NABA) is a 501 c(3) non-profit membership-based entity headquartered in Morristown, NJ. The organization’s largest project is the National Butterfly Center in Mission, TX. Through an active Chapter system and engaged membership, NABA works locally to promote on-the-ground conservation work and institutes policy initiatives to further its mission. For more information visit http://www.naba.org. Connect with us on social media @NABAButterfly.